Frederik “LOMME” Nielsen – 19 – Denmark. Danni “smF” Dyg – 21 – Denmark. Morten “coloN” Johansen – 22 – Denmark. Mathias “MSL” Lauridsen – 19 – Denmark. Nikolaj “EXR” Therkildsen – 19 – Denmark. The team will be lead and managed by Søren “Sonny” Bundsgaard who is also from Denmark. With the majority of the team being from in and around Copenhagen, they will be attending LAN events in Denmark as well as Dreamhack in the near future. The team will be aiming to qualify for Dreamhack via the BYOC event in Jönköping and have high hopes of placing well. 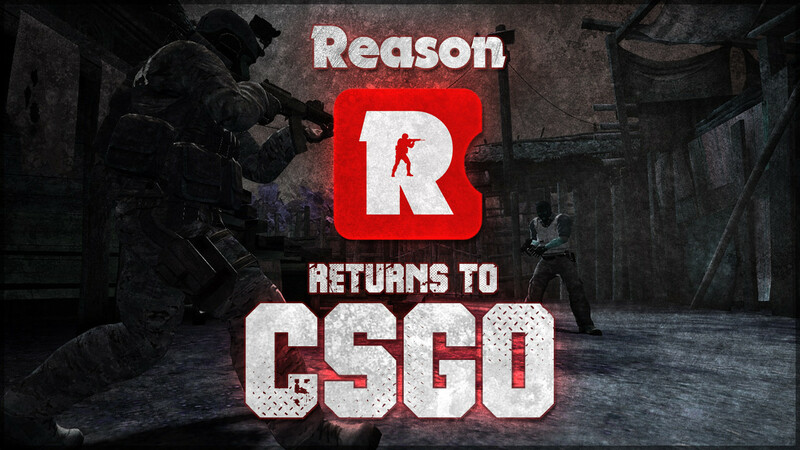 We wish the team all the best in their upcoming tournaments and hope that they feel right at home here at Reason. Be sure to welcome the team by commenting below! ESWC Kicks Off in Paris!